I have never heard of this author, and until today, hadn’t even heard of the book. 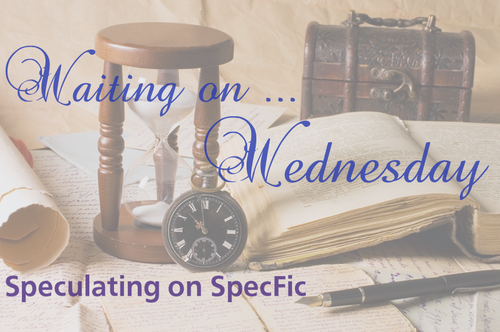 But the gorgeous cover caught my eye, and I knew I had the perfect pick for this week’s Waiting on Wednesday. I’m really intrigued by The Burning Sky, and I hope I get to read it soon! I featured the cover reveal for it in my weekly cover reveal round ups and ever since I have been wanting to read this! It looks so gorgeous and I’m in need of a new fantasy series to love! That *is* a really cool cover. Great title, too. My friend’s sending a couple ARCs to me: Taken, The Nightmare Affair, and Insomnia. I absolutely can’t wait! This will be mine very soon! I love fantasy books and that cover is stunning!! !